A unique and exclusive residential destination featuring 11 residences within SHA Wellness Clinic, whereby guests are able to enjoy the Clinic’s lifestyle, calibre of services and optimum state of health & wellbeing, all within the privacy of SHA Residences. 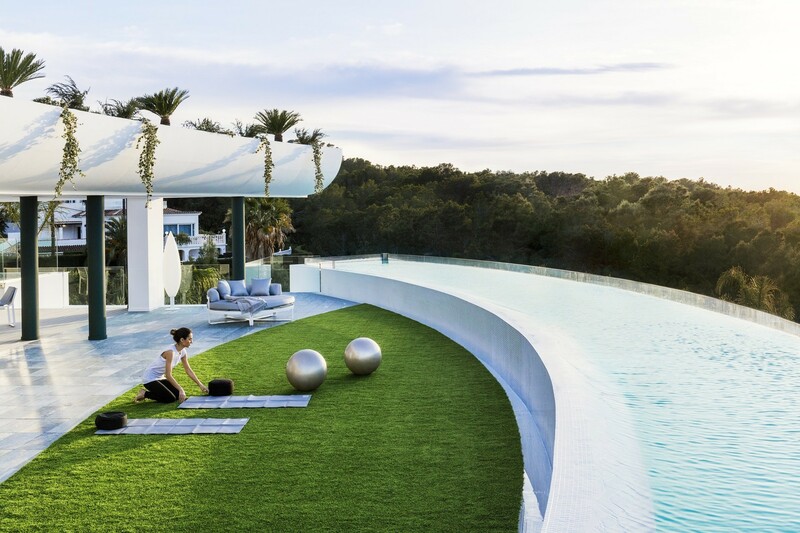 The perfect luxury wellness destination for those seeking a modern and exclusive healthy travel lifestyle experience. SHA Residences stimulate the senses and is built to improve one’s general state of health, all while being in line with an elegant housing concept associated with the ancient philosophy of Feng Shui, to preserve the impact of each element on your body, and to enhance the positive effects of living in one of the world’s best microclimates. 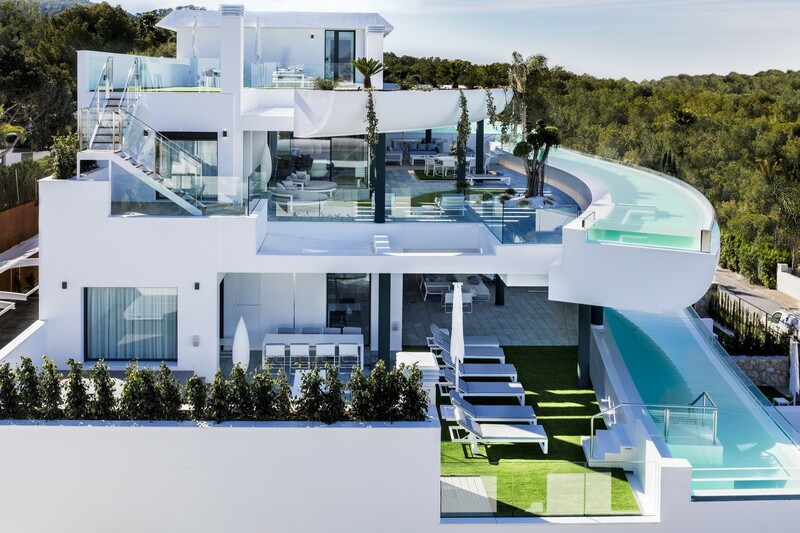 These pioneering and luxurious wellness residences, designed by the prestigious Spanish architect Carlos Giraldi and the renowned Spanish interior designer Elvira Blanco, are the first of its kind in the world in a luxurious wellbeing clinic. A reference for those seeking to live part of the year in an exceptional climate with all the benefits of the world’s leading wellness clinic where health, innovation and nutrition always come first. 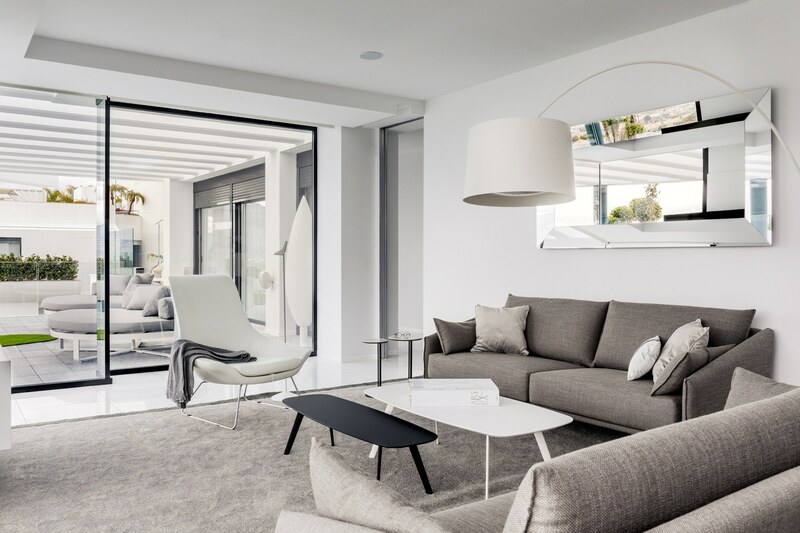 SHA Residences features 11 luxurious residences, starting at 300m2, all built in compliance with the highest design and comfort standards, sourced with state-of-the-art sophisticated home automation, as well as environmentally friendly, sustainable materials. Although SHA Wellness Clinic does not admit children, we offer guests the unique opportunity to experience its new unit with family, offering them a unique menu of children curated activities within the Residence, such as Healthy Cooking classes, yoga for children, meditation for children, amongst others, so they are educated early on about the importance of living and practicing a holistic mind & body.